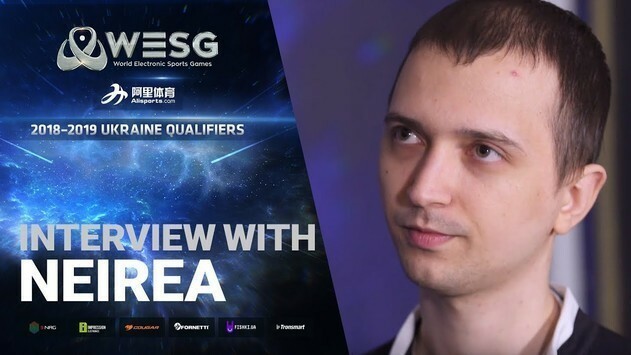 After the first gaming day of the WESG 2018-2019 Ukraine Dota 2 Qualifiers, Team Ukraine Yellow advanced to the Grand Final of the tournament, in one step from the spot to China. Gaming day began with a confident victory of Team Ukraine Blue over Tencent Gaming with a score of 2:0, after which team advanced to the upper bracket. Their rival Tencent Gaming fell to the lover bracket. The second victory of the day was acquired by Team Ukraine Yellow, beating SquadOfTheChampions (A$AP) with a score of 2:0. 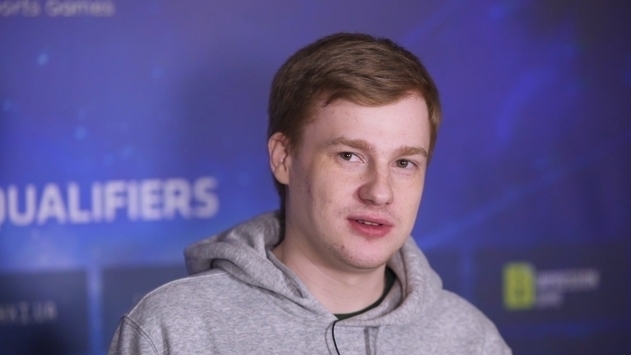 Team Ukraine Blue met Yellow in the final of the upper bracket. The team led by Semion CemaTheSlayer Krivulya turned out to be stronger than Team Ukraine Blue and crushed them with a score of 2:0. 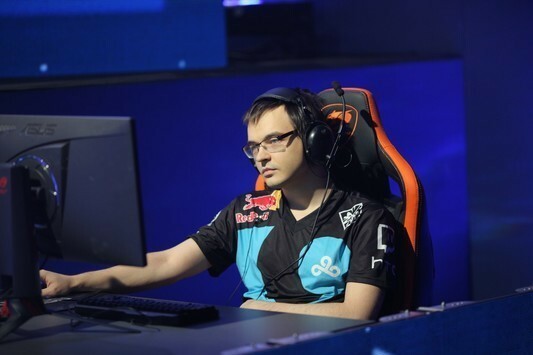 SquadOfTheChampions met with Tencent Gaming in the semifinals of the lower bracket. Tencent Gaming beat the opponent with a score of 2:1 and tomorrow team will meet with Team Ukraine Blue in the finals of the lower bracket. SquadOfTheChampions left the tournament. 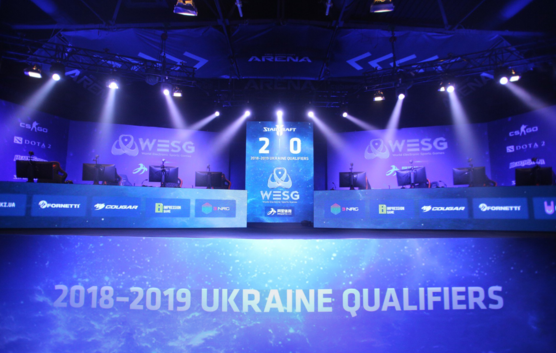 Reminding you that WESG 2018-2019 Ukraine Qualifiers in Dota 2 will take place from December 21st to 22nd in Kiev. 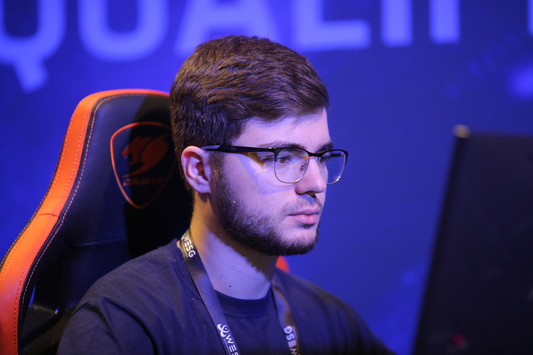 The winner of qualifiers will advance to the world finals, held in March of 2019. There 24 teams will play for $890.000, with $500.000 going to the winner. Follow the latest news from World Electronic Sports Games 2018-2019 on our site, as well as in socials - Facebook and Twitter.